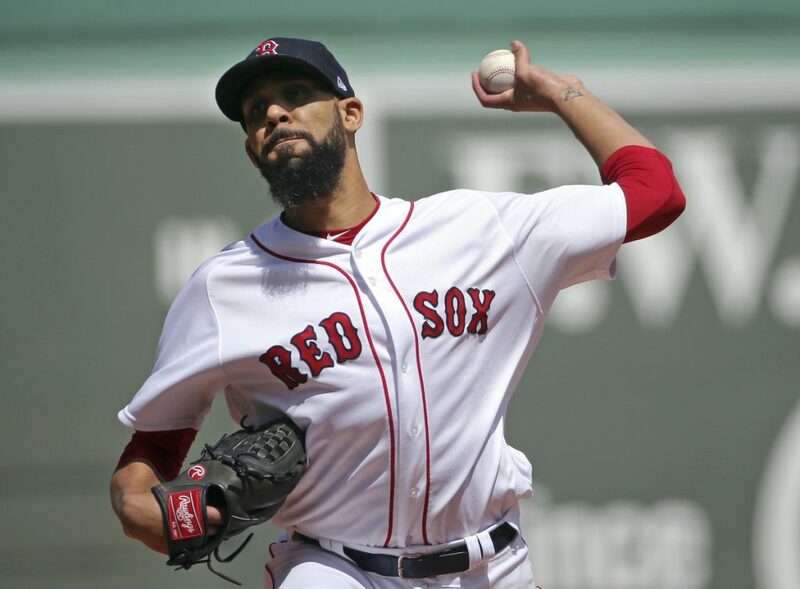 David Price tosses eight strong innings as Boston earns a four-game split with the Indians after losing the first two. Price (14-6) earned his fifth straight win, getting three bases-loaded doubles in a six-run fifth inning to help the Red Sox split their four-game series with the AL Central-leading Indians. After losing the first two games, Boston won twice in 20 hours to open a 91/2-game lead over the idle New York Yankees in the AL East. “Hopefully we can be the first to 100, too,” said Blake Swihart, who entered the game as a pinch runner when Mitch Moreland bruised his knee and delivered the go-ahead double in the fifth. On Thursday, he hit a batter but walked none, striking out seven before leaving to a standing ovation and high-fives from his teammates after the top of the eighth. The Indians had not been shut out at Fenway Park since the final week of the 2009 season. Adam Plutko (4-4) matched Price into the fifth, when Sandy Leon led off with a ground-rule double and moved to third on Jackie Bradley Jr.’s single. One out later, Plutko walked the bases loaded and then gave up Swihart’s line drive to right-center that made it 2-0. In all, Plutko allowed five runs on five hits and five walks, striking out four in 41/3 innings. Martinez singled in a run in the sixth – his major league-leading 109th RBI of the season – to give Boston a 7-0 lead. NOTES: Moreland aggravated an existing knee injury sliding for a foul ball. … Cleveland left fielder Melky Cabrera lost Moreland’s fly ball in the sun in the first inning, waving for help from his infielders before ducking out of the way of the ball. Moreland was safe with a single, giving the Red Sox runners on first and second with one out. Plutko struck out Martinez and Bogaerts to escape. … Ramirez (2 for 14) and shortstop Francisco Lindor (3 for 17) struggled in the series. “I thought they (Boston) did a good job, but I also think at times there’s just a period where guys just don’t stay as hot,” Francona said. … The Indians activated RHP Josh Tomlin from the 10-day disabled list (right hamstring strain) and put RHP Neil Ramirez (lower back spasms) on the 10-day DL.